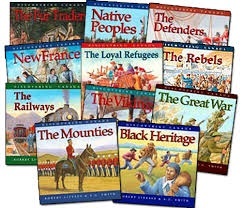 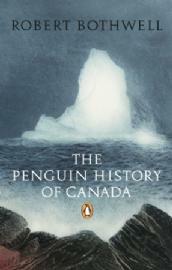 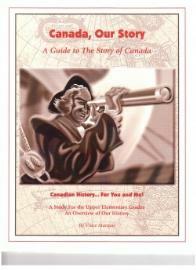 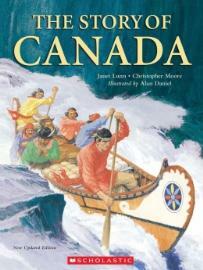 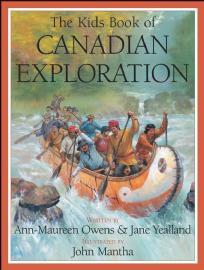 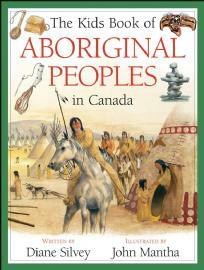 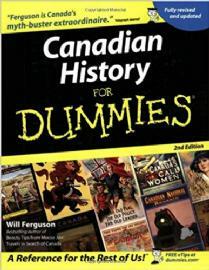 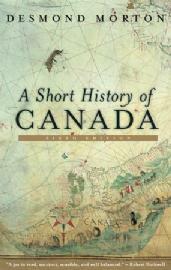 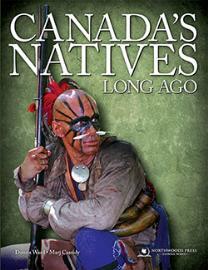 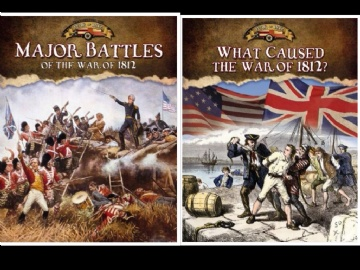 A great series on important figures in Canadian history. 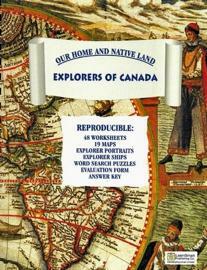 They are will written with many photographs, sketches and maps. 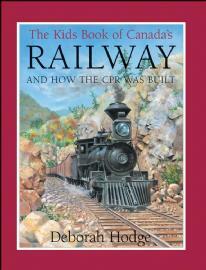 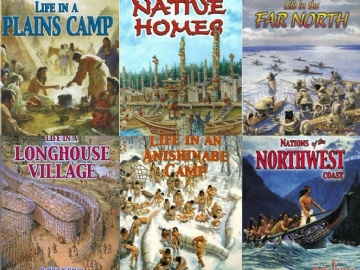 Each book is 64 pages and written for ages 10-14.